Buy 10 or more for 40p each! Buy 20 or more for 30p each! At a crucial point in His ministry, Jesus asked His disciples,“Who do you say that I am?” (Matthew 16:15). The answer to this question is more important than anything else. Nevertheless, today, just as in Jesus’ day, when Christians ask people the question “who do you say Jesus is?” there are various answers given concerning His identity. 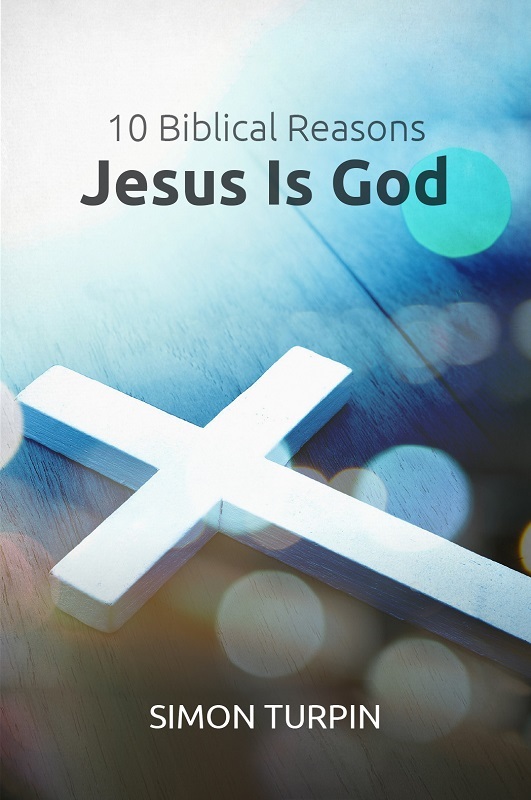 But what does the New Testament tell us about who Jesus is? 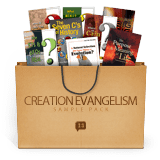 This booklet is ideal to give away to refute other religions and cults that deny the deity of Christ, but also equip Christians in answering this important question that impacts every generation. Here are 10 Scriptural reasons for the deity of Jesus the booklet covers. The Bible teaches that there is One true God. The Bible teaches that Jesus pre-existed before the world was. Jesus is Creator not creature. Jesus identified Himself as divine. The Apostles identified Jesus as divine. The Jewish leaders recognized Jesus' claim to divinity. The early Church in the New Testament prayed to Jesus. The early Church in the New Testament worshipped Jesus. Jesus made claims that no human being could ever make.